How quickly a week goes by! 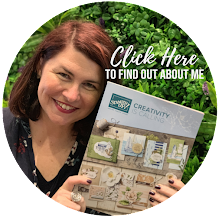 It's Global Design Project Challenge time and the sketch this week is a winner because I love clean, straight lines - my challenge is how to make something from a sketch with circles, but everyone is different right? 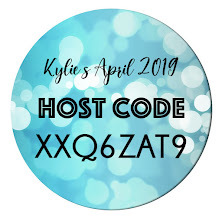 I hope you get a chance to play along. 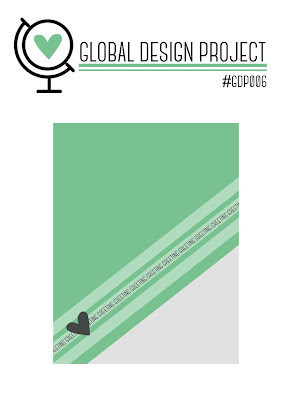 Make sure you head over to GDP and see what the designers have come up with - it may be the inspiration you have needed. I used the stamp a bag stamp set and I LOVE the patterns in that stamp set. I think it is one of those overlooked and underused stamp set that has a whole lot of potential waiting to be unlocked. Embossing it in the White really makes it POP off the night of Navy. The sentiment is from Cottage Greetings and was JUST what I needed for this card. 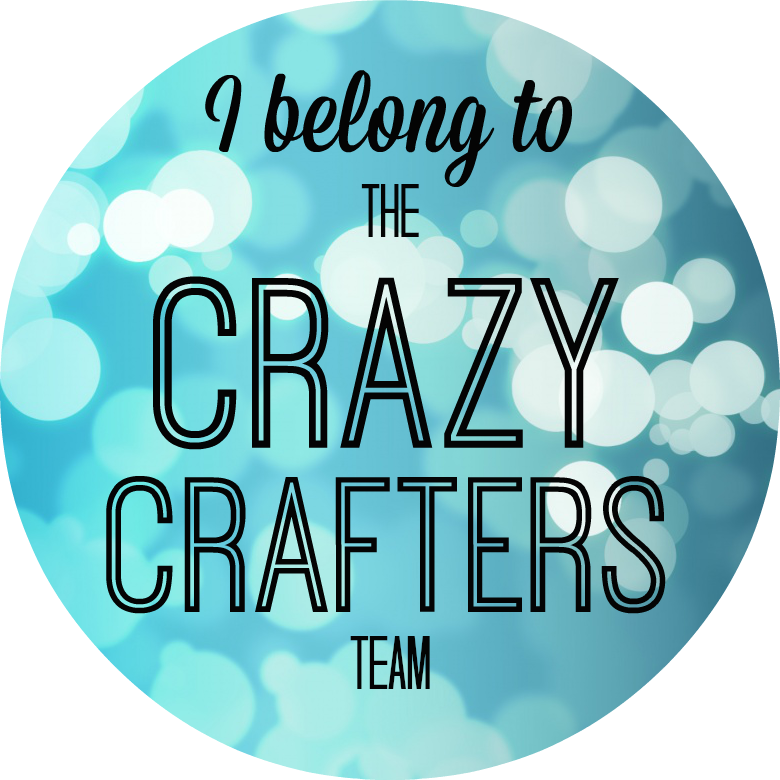 I know plenty of amazing people in my life, so the challenge is picking which amazing person I am giving it to. These colours are so simple - and yet so elegant. It is not often that I just have two colours in a card so I really enjoyed highlighting the Night of Navy and making it the hero. 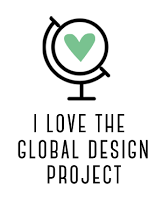 As I mentioned at the start - make sure you head over to the Global Design Project challenge Blog to see more inspiration or to play along. I love this card, Kylie! 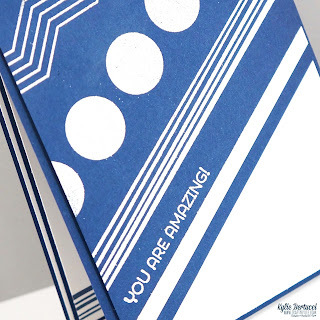 These patterns are perfect for this challenge - and your card is bold and striking. LOVE! You are so right ! These patterns are very useful, especially for this sketch. Great job ! I'm completely in Love with your card! It is clean and simply beautiful! The bold patterns are absolutely perfect! 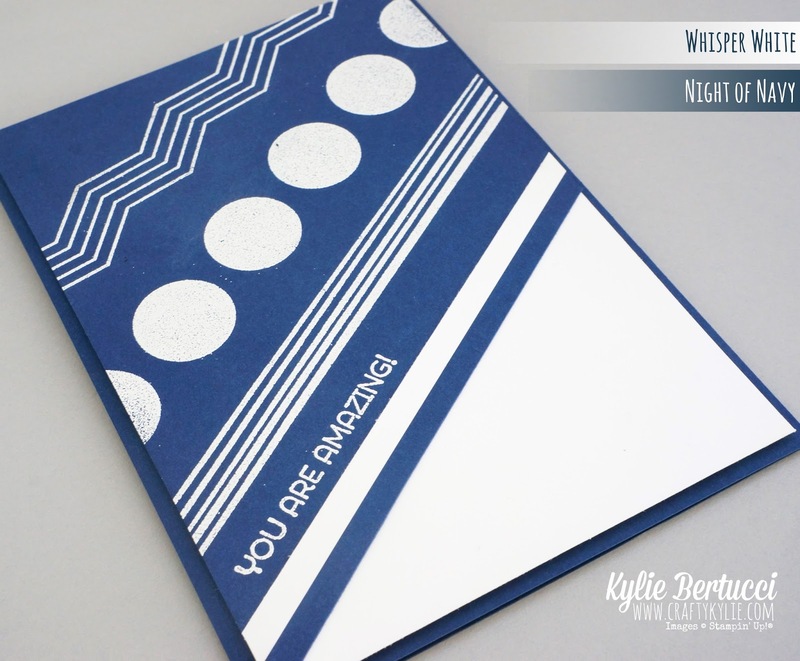 Love the Navy and white, and the geometric embossed designs really pop and play off each other really well! 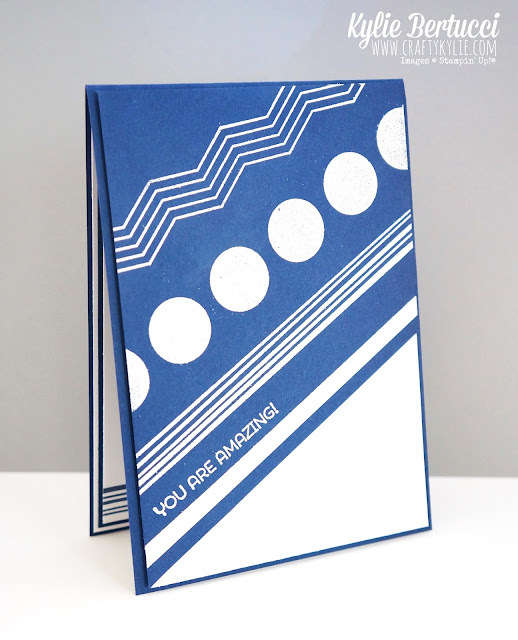 Fabulous card for any number of occasions. Just like the card says...I think YOU are amazing. I love the clean, bold look of this card! Love this! Oh, sorry, no burn it. It's terrible. Such a fun, bold card. I am partial to a graphic look. 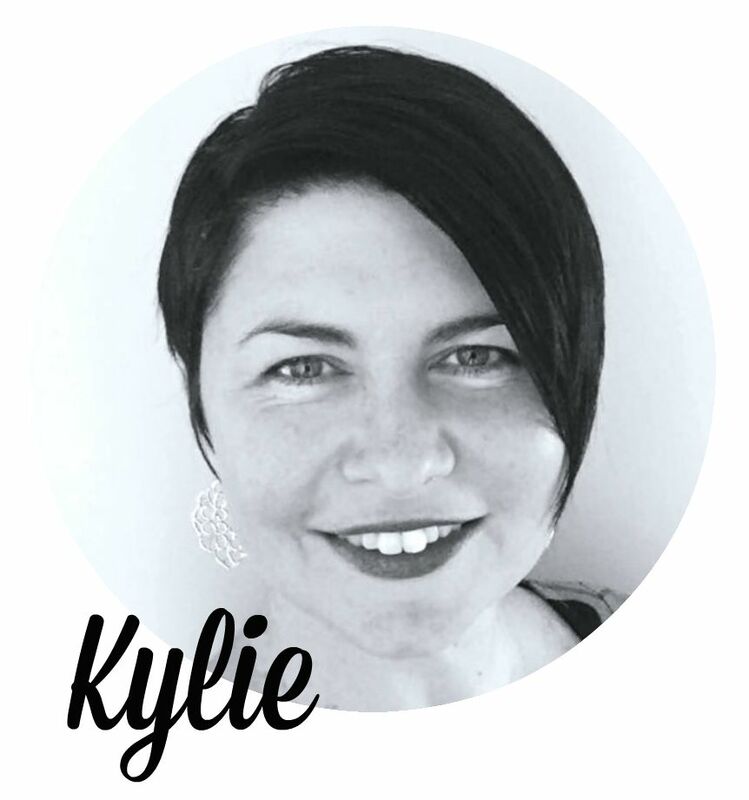 What a striking card Kylie! So wonderfully graphic and fun.